School Run This is a useful and straightforward online guide to the KS2 SATS and is updated fairly regularly. Is is parent focused and offers much more detail about KS2 life. 2018 Key Stage 2 tests. A GUIDE FROM LAST YEAR (2019 not yet available) BUT IT GIVES A GOOD OVERVIEW. This is from 2018 (2019 not yet available) but it gives a good overview. These are good parent and pupil guides for the KS2 SATs. Some are from 2017 and we will upload the 2018 versions once they become available. Below, we have information about the End of KS2 (Y6) Expectations. Here is some detail from the 2017-2018 national picture for KS2 SATs. 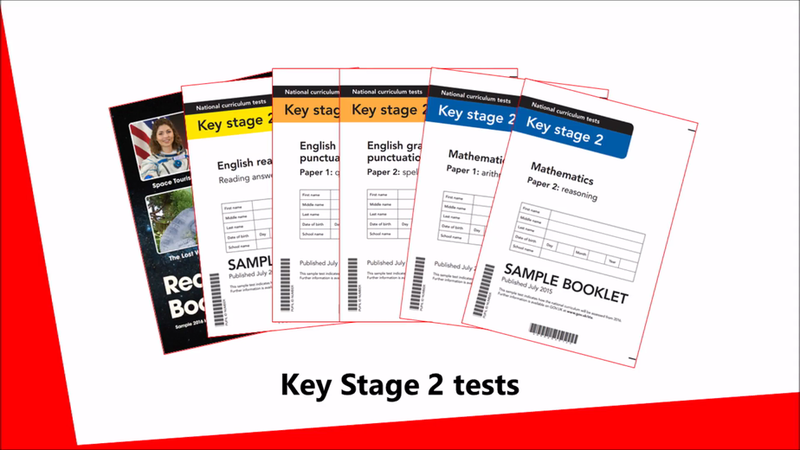 SAMPLE KS1 & KS2 Tests Here are some government produced sample papers based on the most recent examination periods.